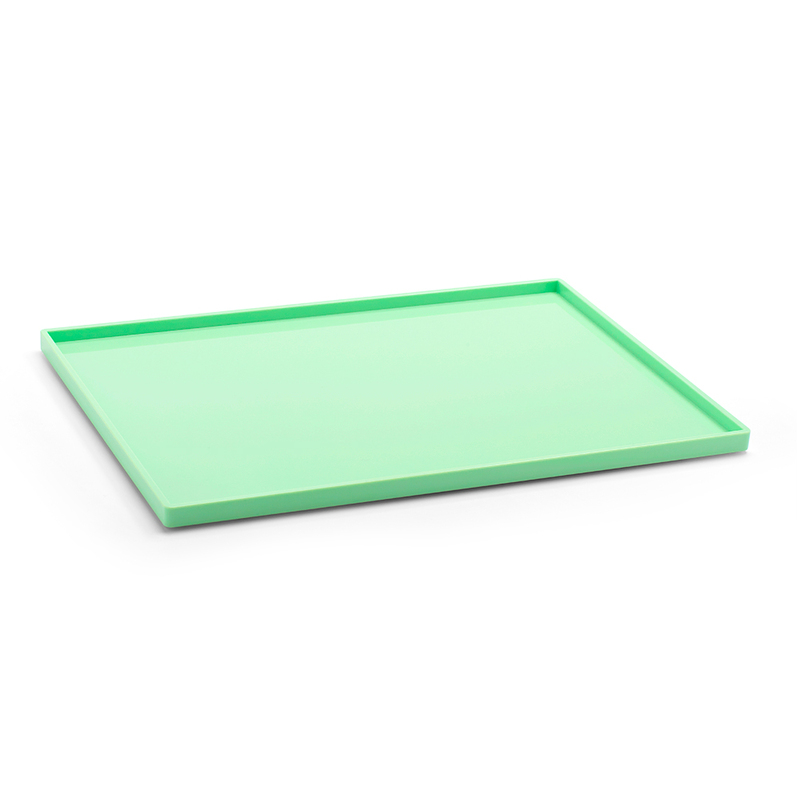 Our Large Slim Tray does double duty: it's a sleek organizer and a perfect-fit lid for our Large Accessory Tray. Endlessly useful and super stackable, it's just the right size for important papers. The low-profile design lets you create zones on your desktop, wrangle magazines on your coffee table, and catch odds-and-ends anywhere.